The physicians of Westside Surgical Hospital & Breast Center take your care personally, and it shows. 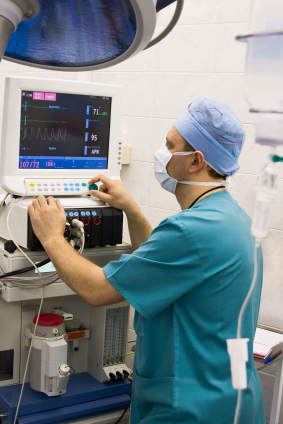 Our surgeons are board certified and have affiliations with the nation’s leading healthcare institutions. 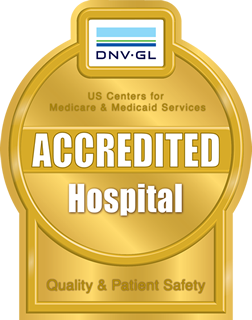 They receive the highest ratings in patient satisfaction as measured in patient surveys. Among Houston’s top physicians, many have pioneered advanced surgical procedures in the fields in which they specialize. Our surgical team is comprised of experts in the fields of breast reconstruction; plastic surgery; orthopedics and spine surgery; ear, nose and throat surgery and gastroenterology, among others. Our surgeons have expertise in using state-of-the-art surgical techniques and technologies. Our physicians have built national and international reputations based upon results-driven care.